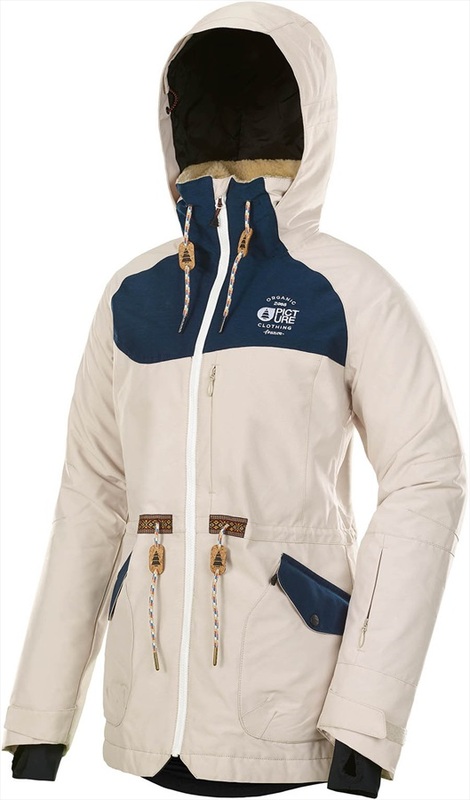 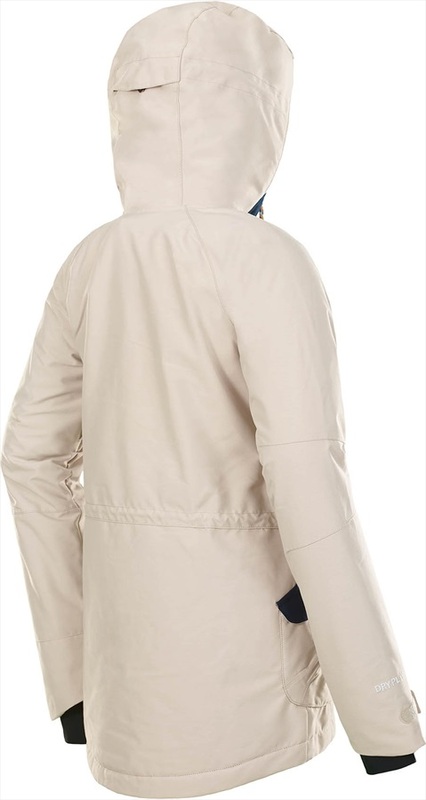 Look good on the mountain and in the streets with this super warm high end jacket from Picture. 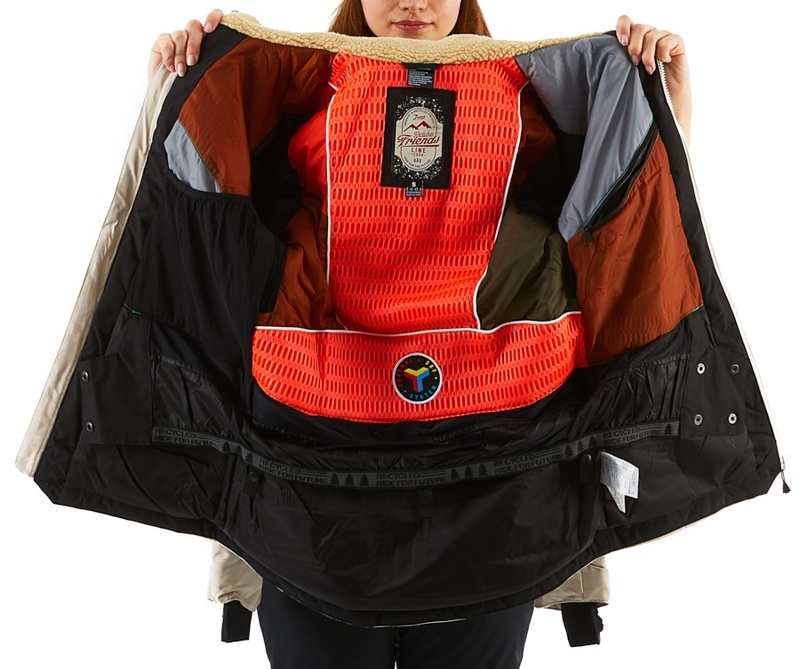 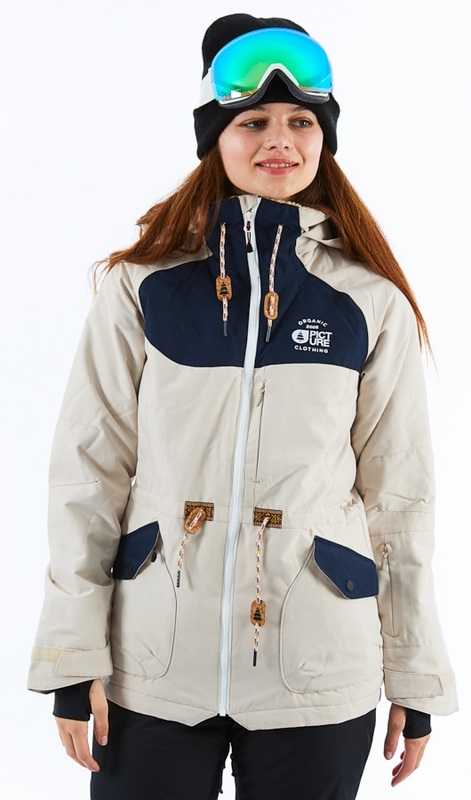 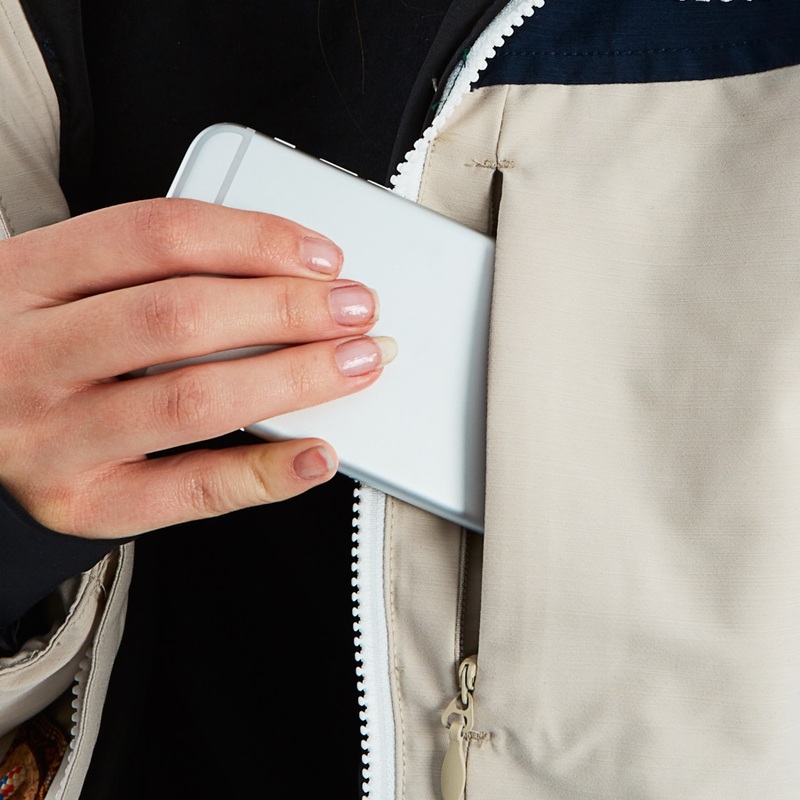 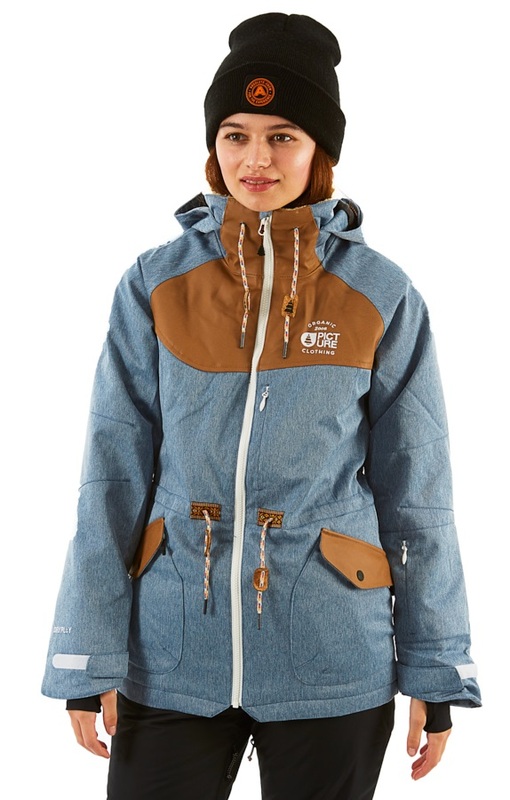 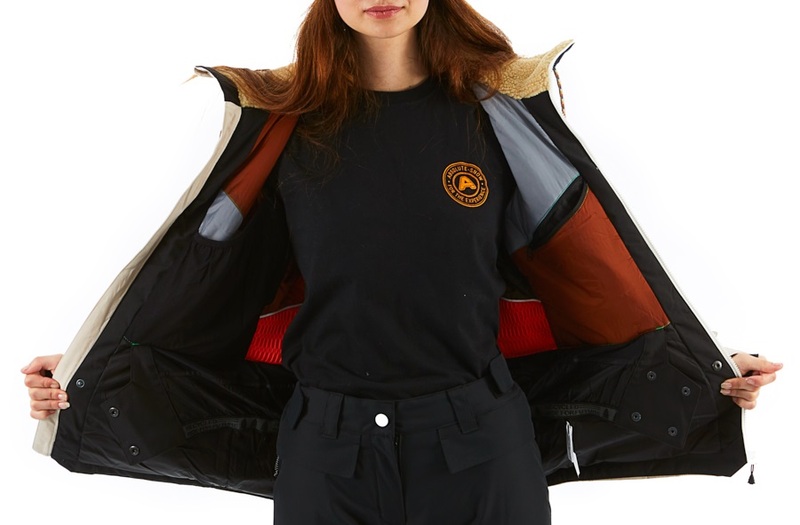 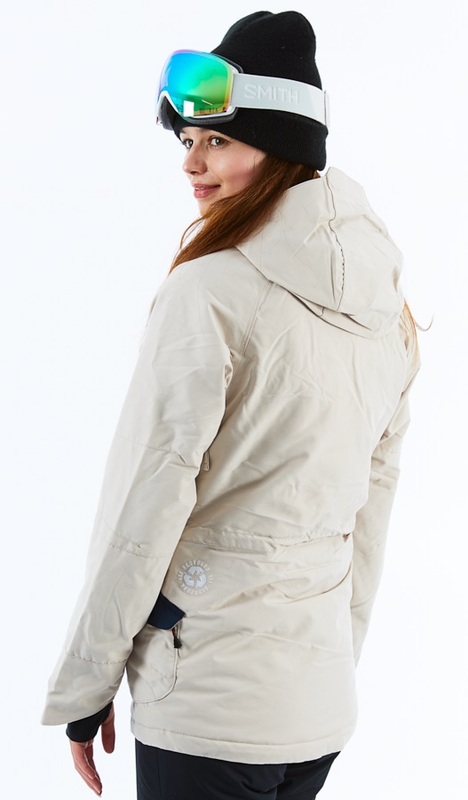 Fresh from those environmentally conscious guys and gals at Picture comes the Apply Women's ski and snowboard jacket. 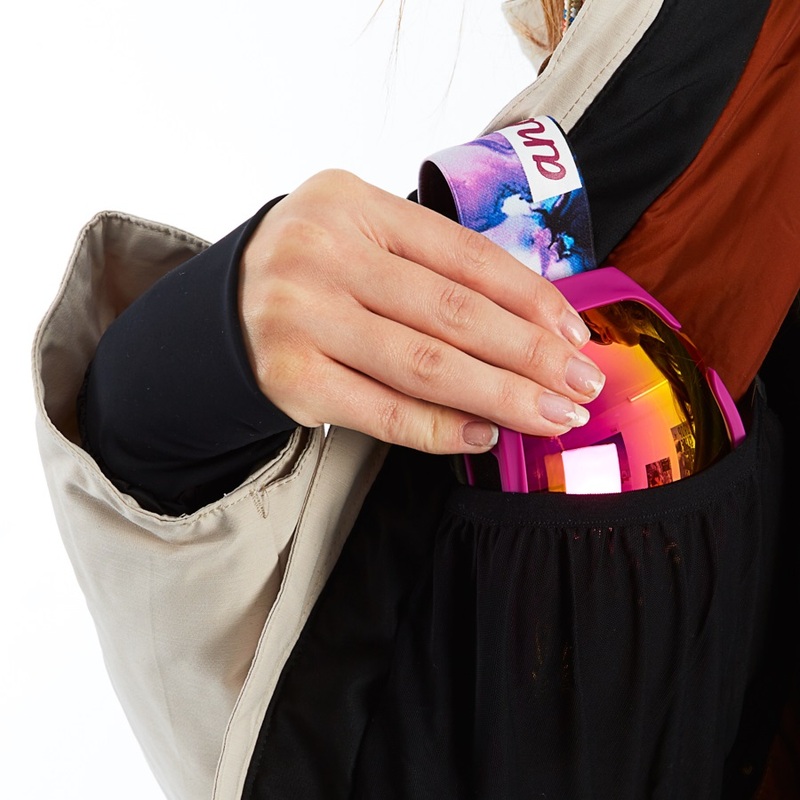 Forward thinking, bold style meets state of the art tech to create a highly functional jacket that looks so good you won't ever want to take it off. 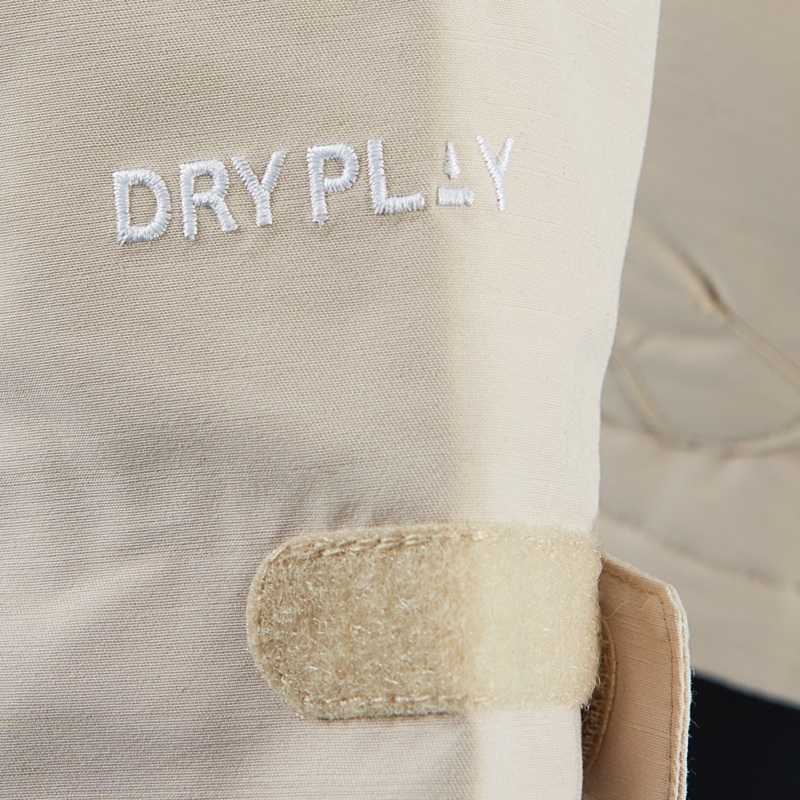 The Apply uses DRYPLAY membrane which is crafted from a synthetic laminate. 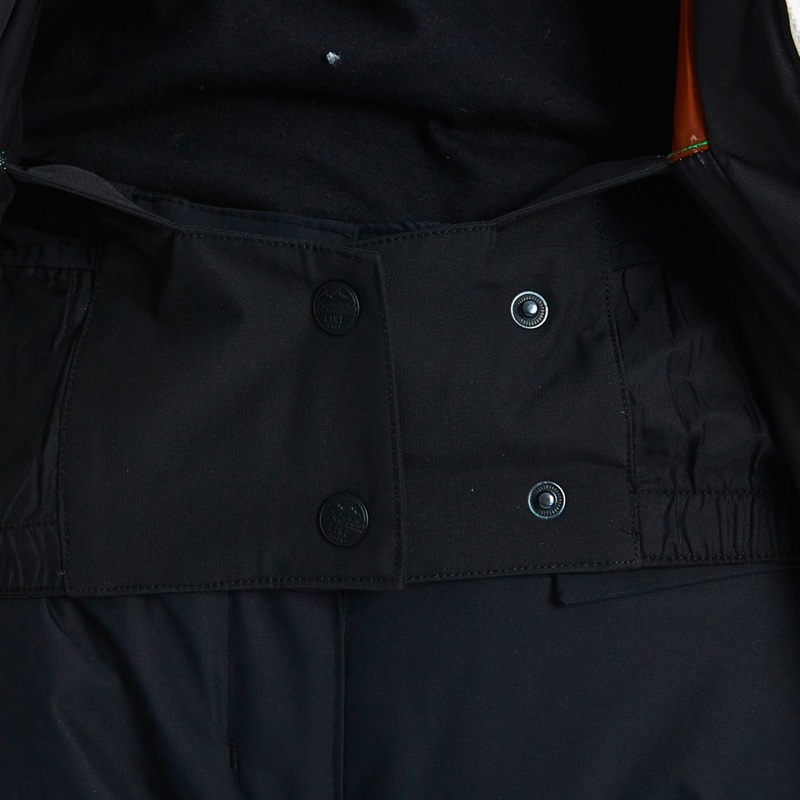 Both waterproof and breathable it is best suited for any use from sea level to a height of 3500 metres, meaning this jacket will keep you warm and dry no matter the conditions when you ride, or where you end up. 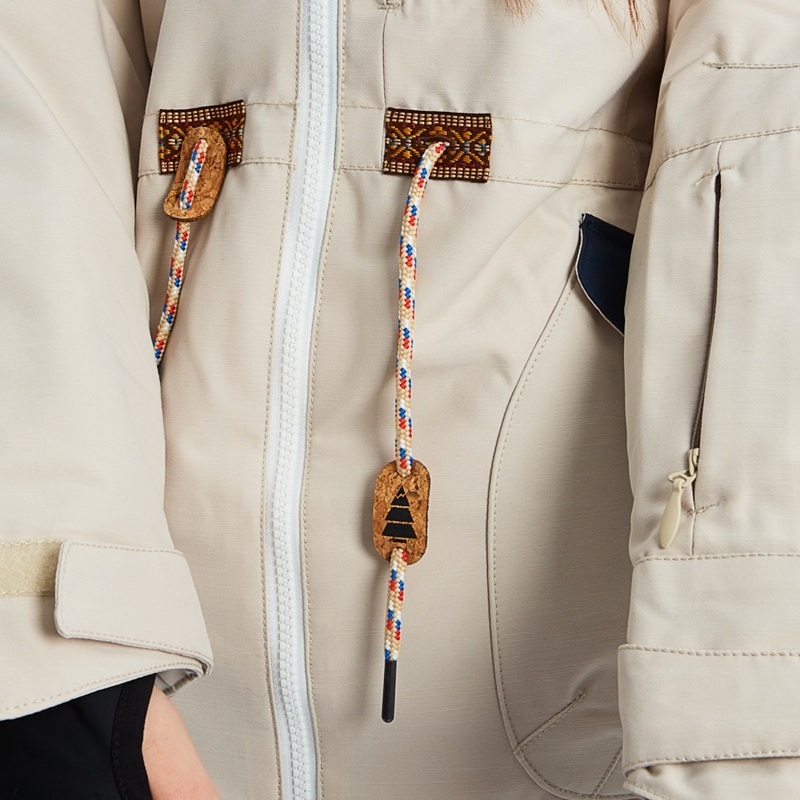 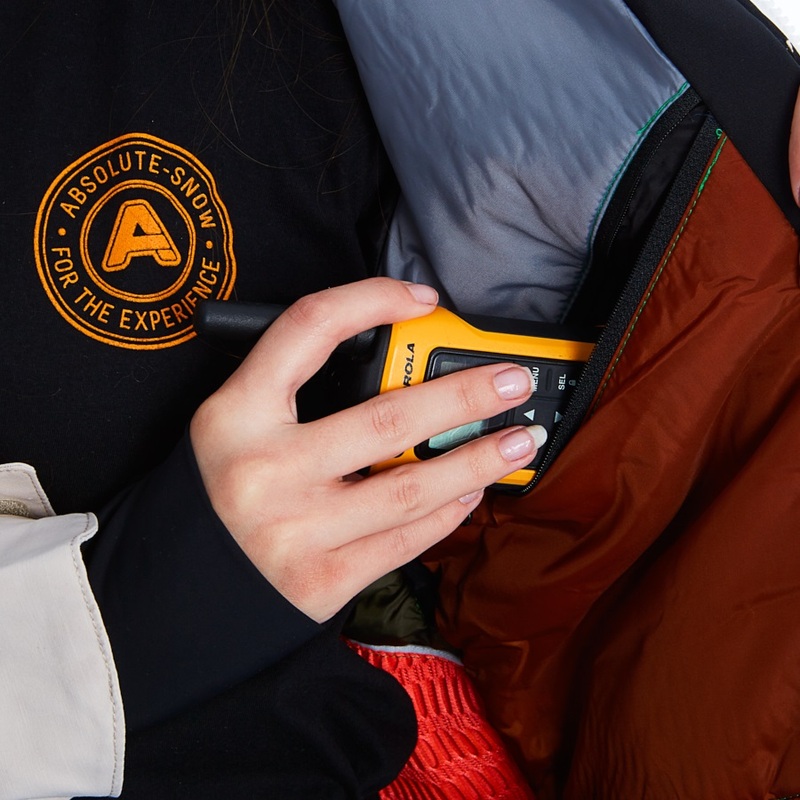 All the jackets in the Picture range feature a Recovery lining, Picture re-purpose offcuts from the rest of their process to ensure no material is wasted, the lining encases 80g insulation, so not only is the Apply jacket great at keeping out the weather, but it also keep you super warm and comfortable when the temperature drops on the mountain. 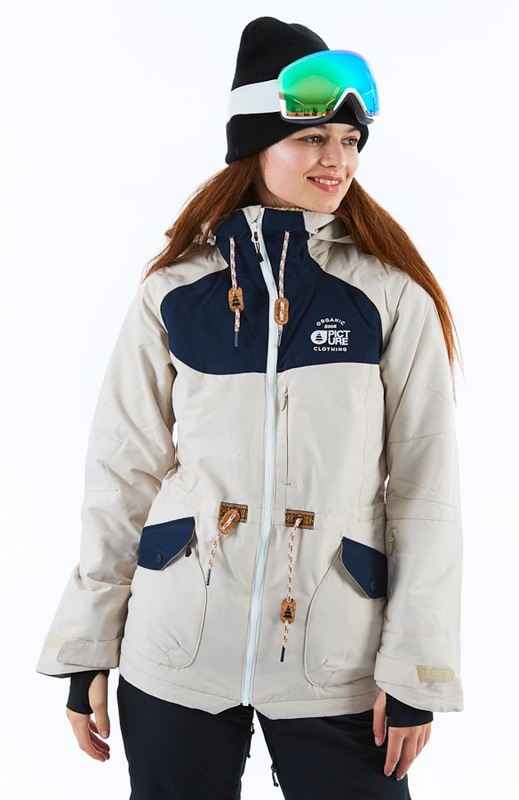 Picture are renowned in the winter sports industry for their attention to detail, and ECO friendly credentials, this is apparent with the use of 64% sustainable, recycled polyester to create the body of the Apply jacket and it's C0 DWR PFC free coating - an eco friendly durable water repellent which avoids the use of PFC chemicals, which are damaging to the environment. 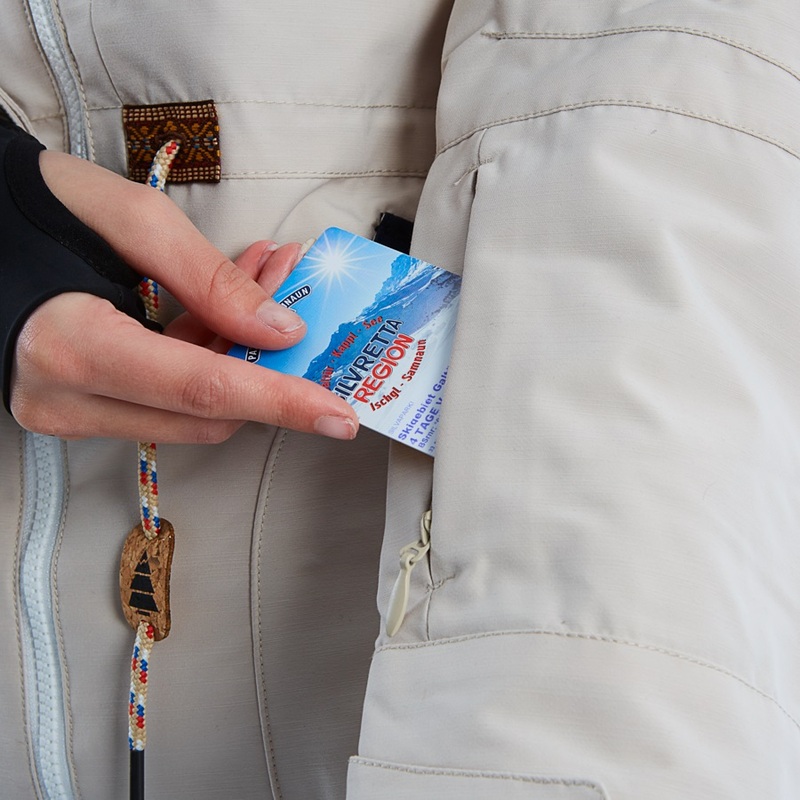 The Apply ski/snowboard jacket is as kind as possible to the planet, meaning you can ride easy knowing you've done your bit for mother nature.